The Edge 2 Jersey is one of the most comfortable mid-weight jerseys on the market. 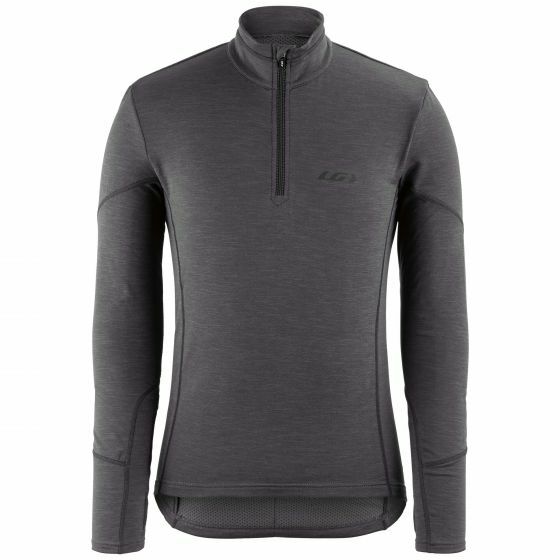 Soft to the touch and warm enough to layer with or use on its own, the Edge 2 will get you through the majority of your winter riding. The fabric is so nice that we'd even recommend using it for any outdoor winter activity. Our Drytex® Thermal fabrics offer a four-way stretch for mobility, a nice brushed backing for a great feel on the skin, and thumb loops at the wrists to help with the glove interface in cold weather riding. We also threw in features we can't live without, such as zippered pockets and added reflectivity for enhanced visibility in low light conditions.